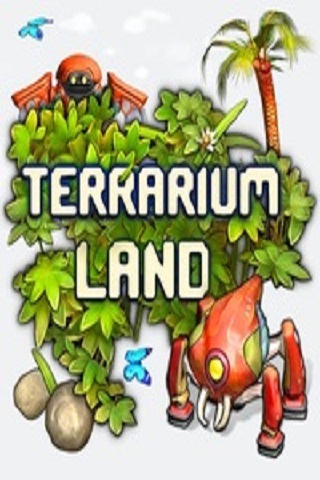 In this article you can download Terrarium Land cheats. This trainer +4 has been created by LIRW / GHL for game version 1.0. All cheats on our site you can download without registration, so this hack available for download free. With this trainer you will get the advantage in your game. But first, a bit of information about the game. The game puts players in the role of Robot T.I.X., who must scan items within each level to earn points, not unlike No Man’s Sky. T.I.X., can utilize bombs to help him in battle that roll around and physically interact with other objects thanks to PhysX implementation, and T.I.X., can also pick up objects and carry them around while battling various NPCs throughout each level that spans three different explorable worlds.